Appcelerator, which helps developers build native and HTML5 mobile apps, has been on an acquisition tear in the past year and has added mobile backend provider Cocoafish on Thursday to fill out its offering. The pickup, which follows Appcelerator’s purchase of Aptana and Particle Code last year, gives the company a robust cloud infrastructure provider and helps it appeal even more to its 1.6 million developers. Terms of the deal were not disclosed. 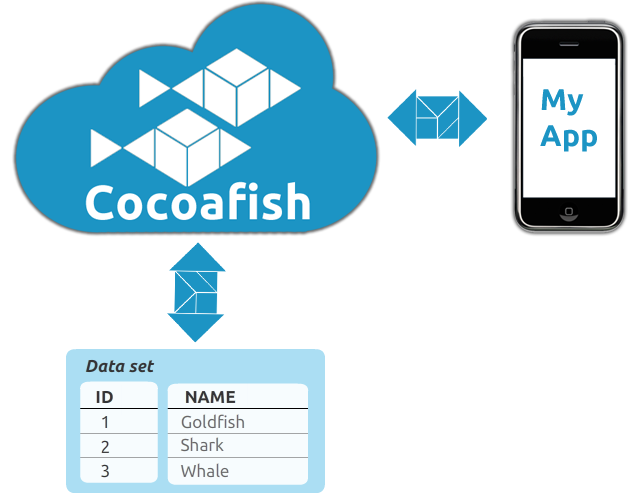 Appcelerator’s acquisition of Cocoafish is logical, as it looks to become the go-to resource for developers and companies building cross-platform apps. In its latest developer survey, Appcelerator found that 84 percent of its developers connected to cloud-based services. But almost all of them were manually adding these services themselves. That can double the time it takes to launch an app. Connecting apps to cloud services can still be tough, but it usually provides more engaging features. That is increasingly important for app developers, who need to create more-dynamic apps that keep users involved. User engagement and attention is the name of the game in the mobile app world, in which users are quick to try then discard apps. The purchase of Cocoafish also raises the question of whether we will see more consolidation in this nascent market as potentially other Platform-as-a-Service offerings or other companies look to add mobile support. For Appcelerator, which raised $15 million in November, it is another sign of momentum as it capitalizes on the boom in mobile apps. 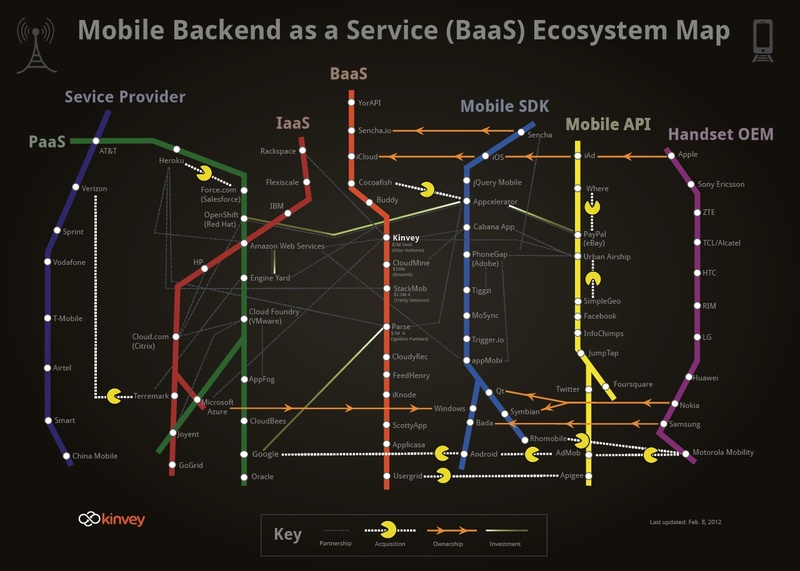 Curious about how the backend-as-a-service market fits into the larger mobile market? Take a look at this helpful chart worked up by Kinvey. Check out http://www.mobDB.net, backend and Push Notification service very easy to use and pricing is just $4.99.